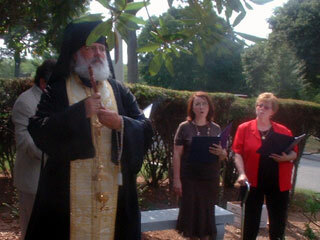 On August 7, Fr. 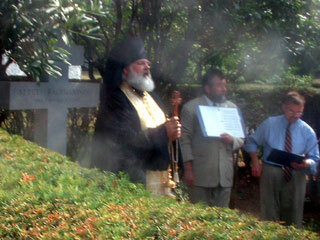 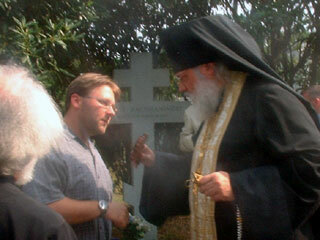 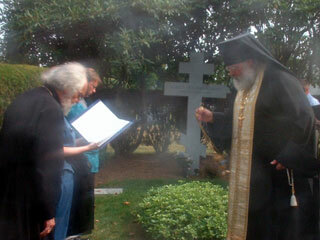 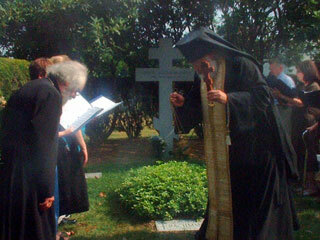 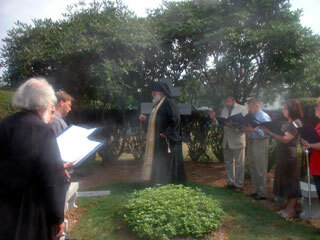 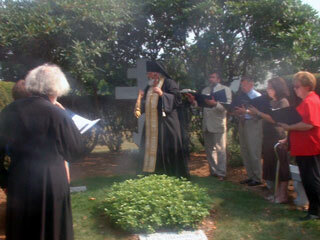 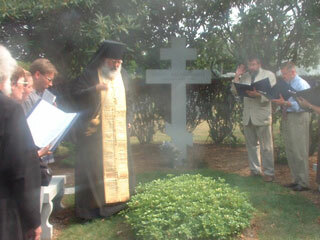 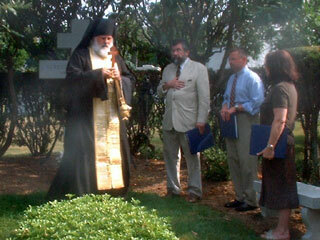 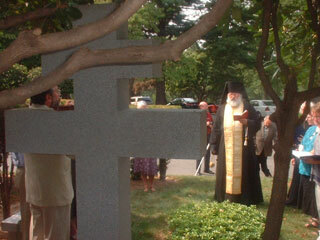 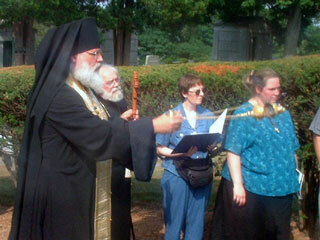 Joseph served a graveside panikhida service for the Rachmaninoff family at Kensico Cemetery in Valhalla, New York. 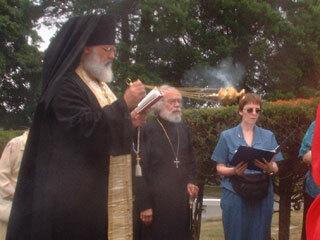 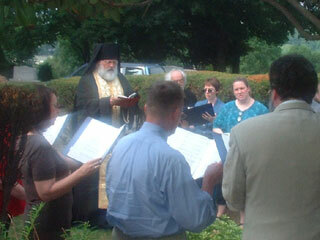 The Spirit of Orthodoxy choir sang the responses.